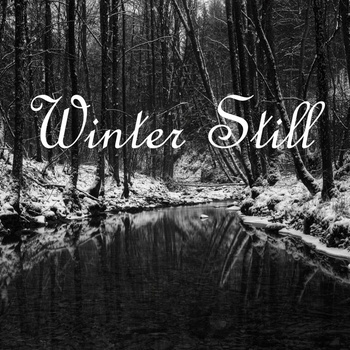 Have a listen to this lovely acoustic cover of Kodaline’s ‘All I Want’ by new Irish duo Winter Still. The guys are Josh and Jane from Malahide. And that’s all I know!